Life is a wonderful thing that anyone should treasure and cherish, from those happy moments with friends and families to those desperate times when you feel like you are alone against the world. Yet, as great as it is, life has an end and death is inevitable for all of us and it is as devastating if a loved one or someone close to use finally leaves. But how do we honor the life they lived after they left the world? This is where obituaries come in. 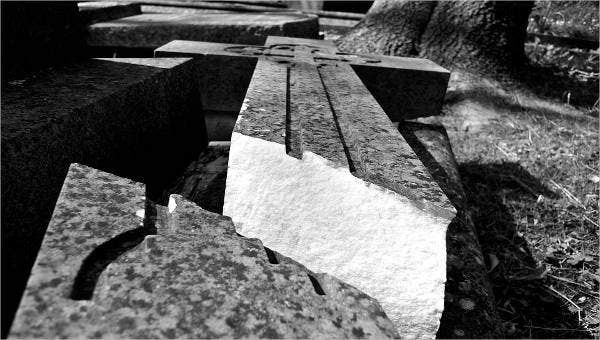 An obituary is a published article which presents the significant events and attributes of the deceased as well acknowledge the family they held dear and note the person’s impact on their family and the world around them. 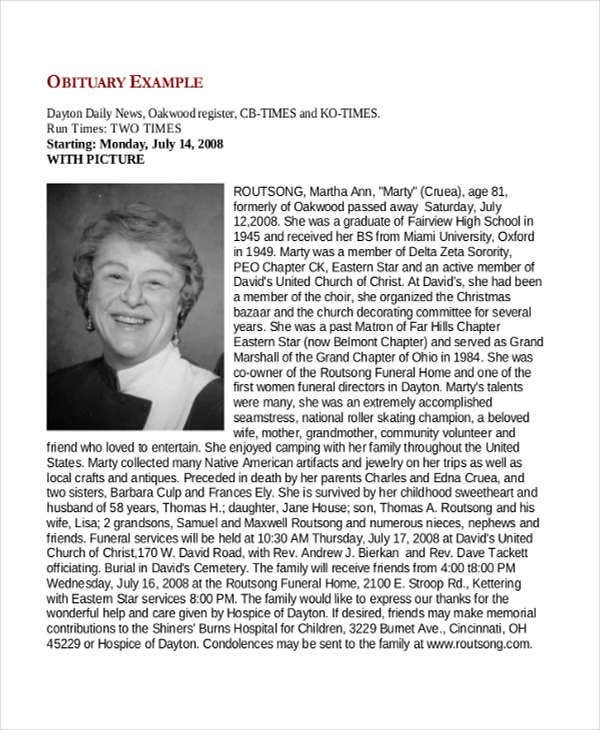 We have compiled some Obituary templates that can be downloaded and used to ensure that no important facts are missed, and to fully capture your loved one’s beautiful life. 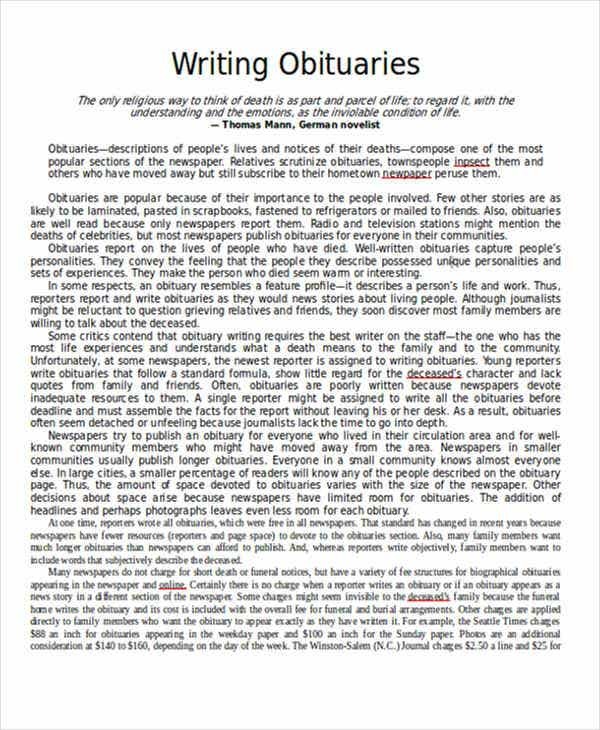 These are some essential elements that you should consider in writing orbituaries which can be found in our obituary writing templates. The announcement of death. You should start with an identifying statement which includes the name, age, and place of residence of the deceased along with the time and place of death in which the announcement of the fact of death should follow. Biographical sketch. 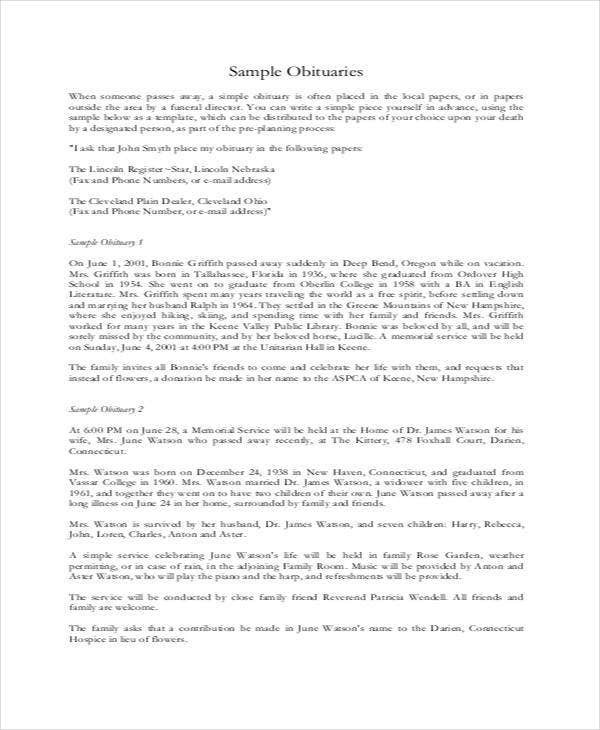 This is a chronological list the recounts the most important universal milestones, contributions to the society, and recognitionsreceived by the deceased, as well as the impact the person had on family members and their community. Family. In the confusion and preoccupation of grief, we should remember that an obituary is for the survivors and those who preceded your loved one in death. 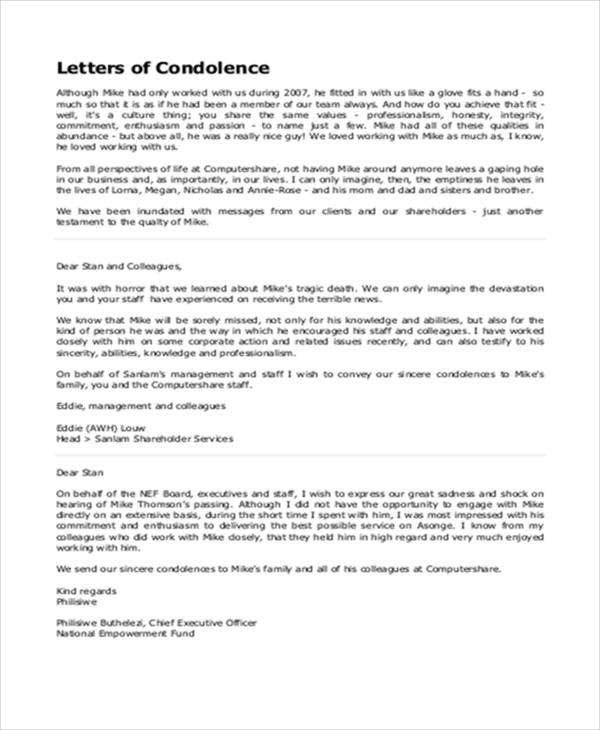 This is to acknowledge the pain experienced by these people from the loss. Service times. 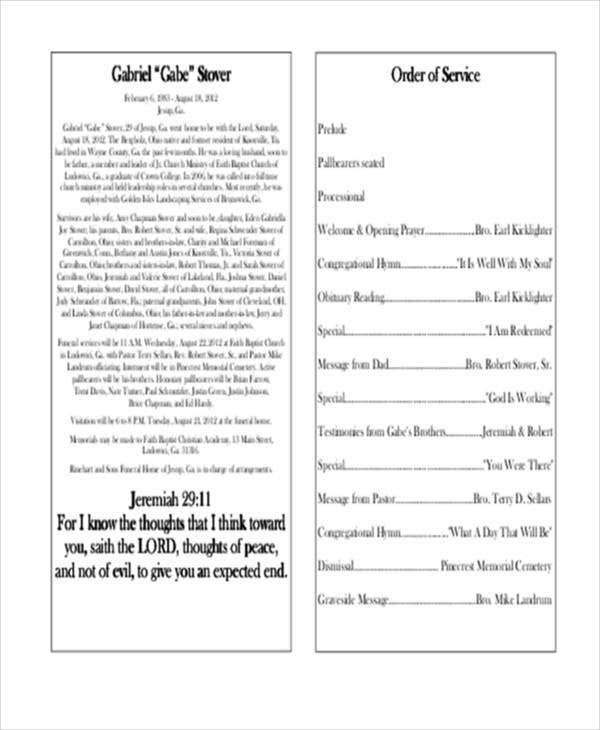 An obituary is made to announce the death of the person as well as the funeral services that will happen. 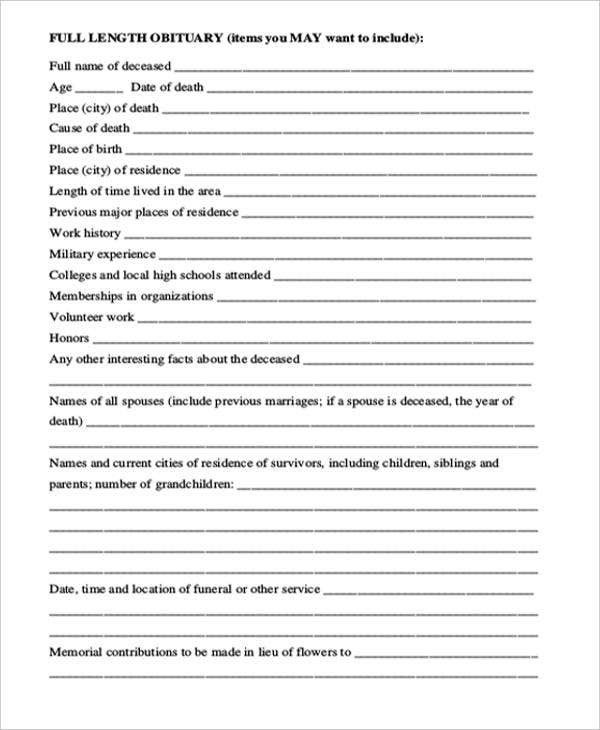 Don’t forget to state the time, full date and place of visitations, services along with the name of the officiant and the burial or interment. 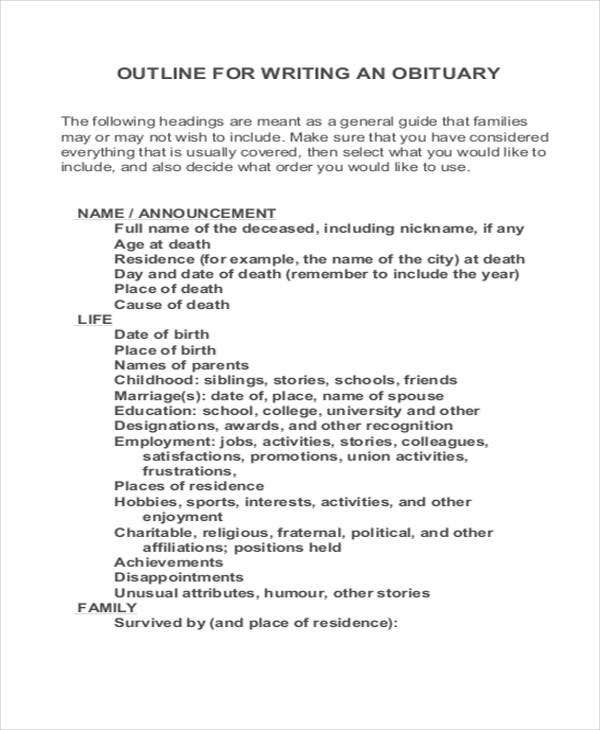 Here are some tips that could be helpful in writing obituaries. 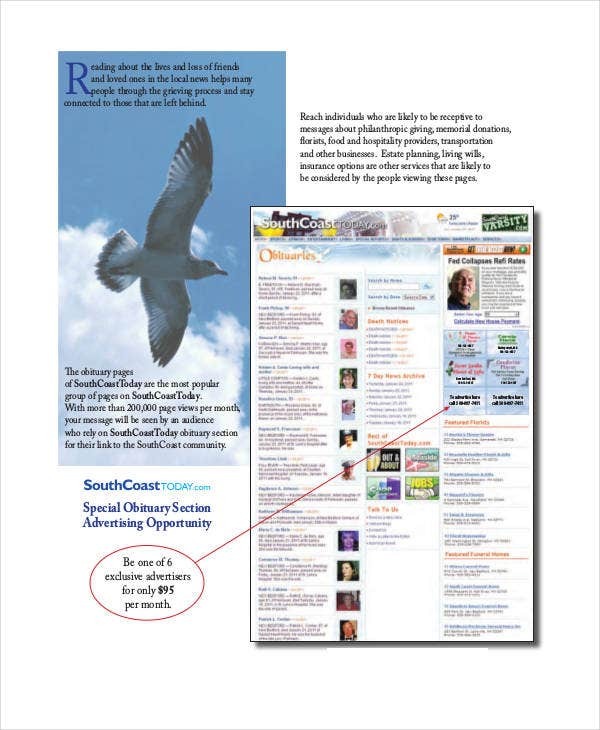 Always check with the newspaper and/or funeral home first before writing your obituary as they can have specific formats and forms provided. 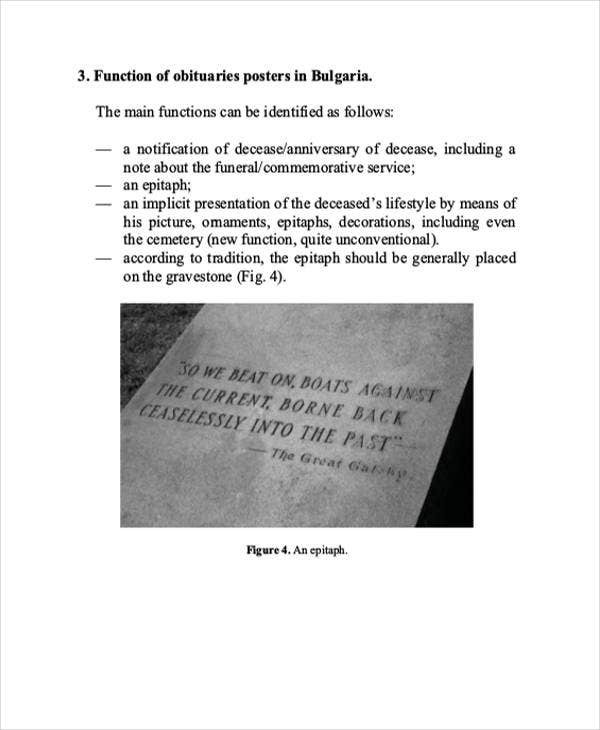 Do not forget to include biographical information as much as you have available and feel comfortable sharing. Include full funeral service information such as location, day, and time of visitation; funeral service; and burial if services are public. Indicate whether the family prefers monetary contributions and financial assistance for the services rather than flowers. 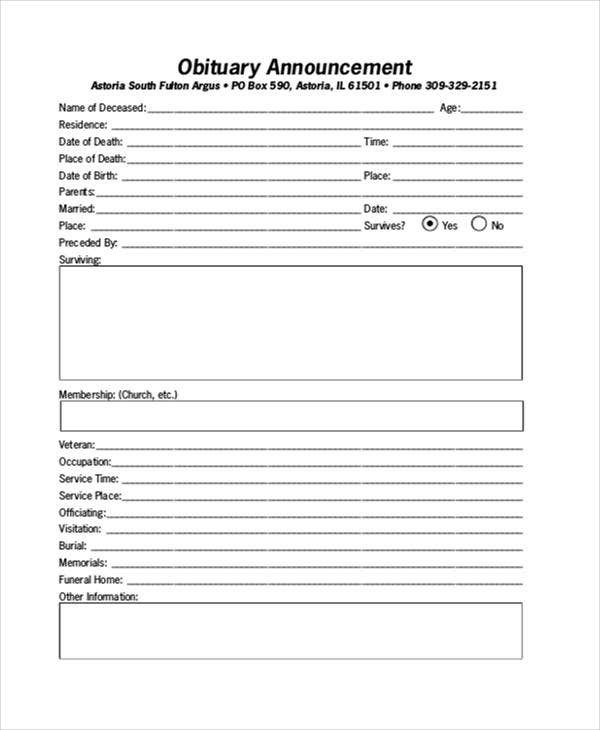 Remember to publish the obituary at least 1—2 days prior to services so that friends and family can make arrangements to attend. 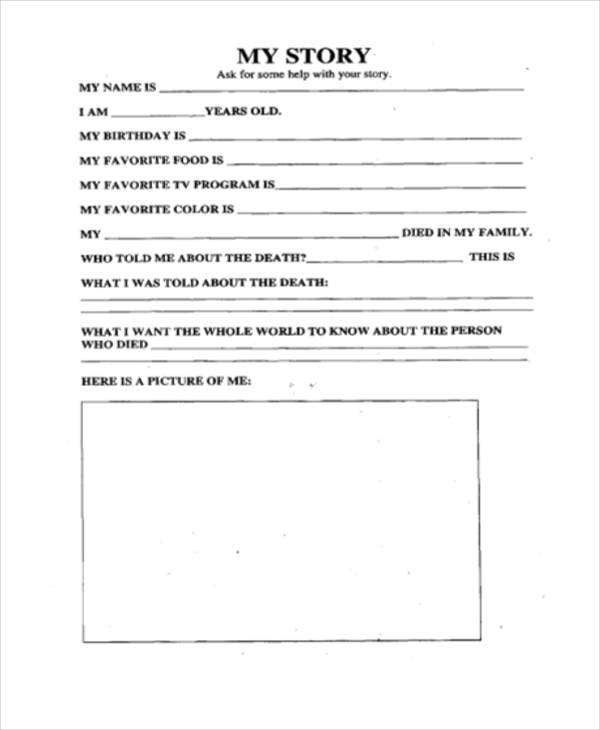 Also, check out our blank Obituary Templates for more freedom in writing your obituaries.